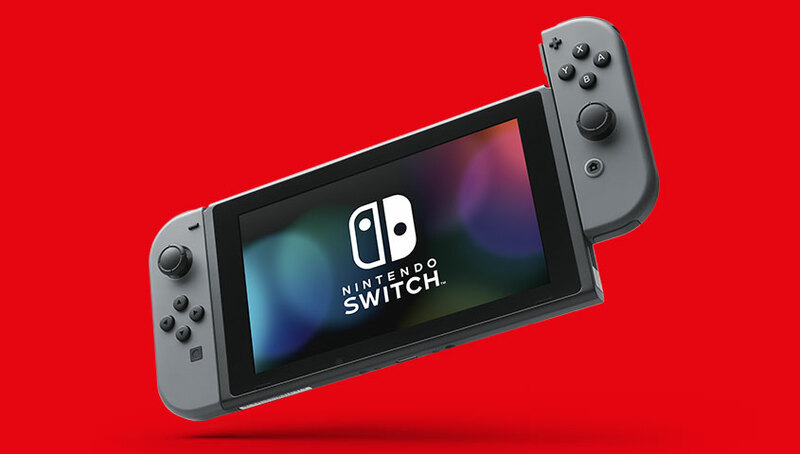 Hey guys, Nintendo posted an update based on the Switch in the “whats new” section of the Nintendo site. Most of it is known information but Nintendo slipped in a bit of news it seems. What do you think about this delay? Let me know in the comments or on my Twitter! Nintendo has told GameXplain that this was a typo and corrected it, and the year is back to 2018! Was excited to have another year of free online services, but since I was planning on paying for it in 2018 anyway, I’m only just slightly disappointed. I hope they’re not going to charge too much AND that they’re going to offer perks to make it worth while. They’ve already announced the prices. It’s going to be $19.99 USD a year. It’s a great price compared to other systems but I agree, hopefully they make the perks worth it. That’s…really cheap. Less than PSN, so I’ll be getting it for sure! I do hope it comes with perks, too!